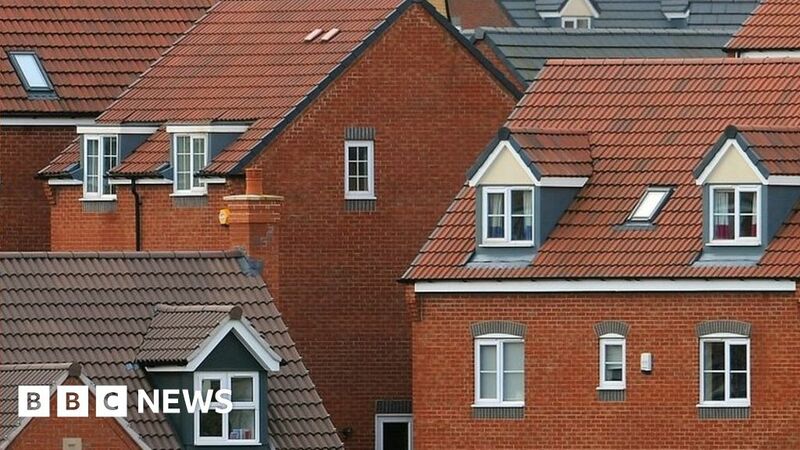 The government’s housing planning system is unable to demonstrate it is meeting housing demand effectively, public spending watchdog the National Audit Office (NAO) has said. The government wants 300,000 new homes a year from the mid-2020s onwards. The Ministry of Housing, Communities and Local Government has a standard method, developed in 2017, for local authorities to assess the number of new homes needed. The NAO says this has weaknesses. It says these weaknesses will result in a cut in the number of planned new homes in five of nine regions, while in London, the method will mean that new builds need to double in order to meet what the department thinks is needed. The Local Government Association (LGA) said the current formula did not take into account the needs of local communities. Local authorities – by law – need to have an up-to-date plan for building new homes. If they are unable to prove that they have a five-year supply of land for housing, developers have greater freedoms to build where they want. The NAO points out that this risks ill-suited developments, while the LGA says it risks a “free-for-all”. The NAO says that between 2005-06 and 2017-18, 177,000 new homes per year were built on average, with the number never rising above 224,000. To meet its ambition for 300,000 homes a year, the department will need to oversee a 69% increase in the average number of new homes built. You have a big enough deposit and your monthly payments are high enough. The prices are based on the local market. If there are 100 properties of the right size in an area and they are placed in price order with the cheapest first, the “low-end” of the market will be the 25th property, “mid-priced” is the 50th and “high-end” will be the 75th. The NAO recommends the housing department should regularly monitor the gap between its ambition for 300,000 new homes and what is being planned. It also says it needs to work with local authorities and other government departments to ensure that infrastructure is delivered more effectively. Amyas Morse, the head of the NAO, said: “For many years, the supply of new homes has failed to meet demand. “From the flawed method for assessing the number of homes required, to the failure to ensure developers contribute fairly for infrastructure, it is clear the planning system is not working well.